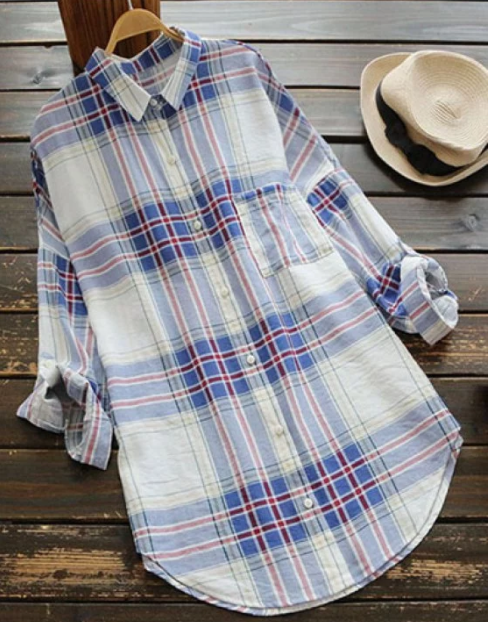 Hello my lovely friends, ı want to tell you about checked shirt dress today. 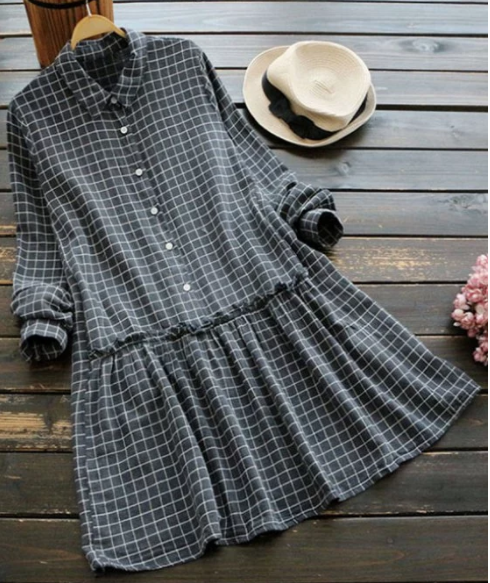 I love shirt dresses very much. They are very handy and comfortable parts. You can wear them alone or with pants. Checked shirt dresses can be put on the bikinis at the beach. 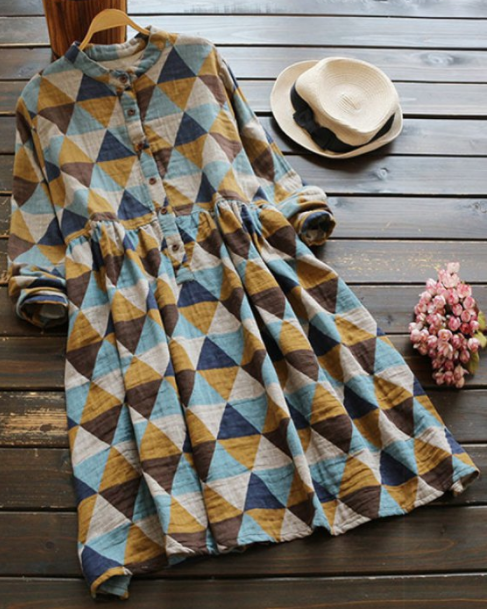 You can find many beautiful models on ZAFUL. I made a few choices for you, ı hope you'll like them. I added the product links under the photos.